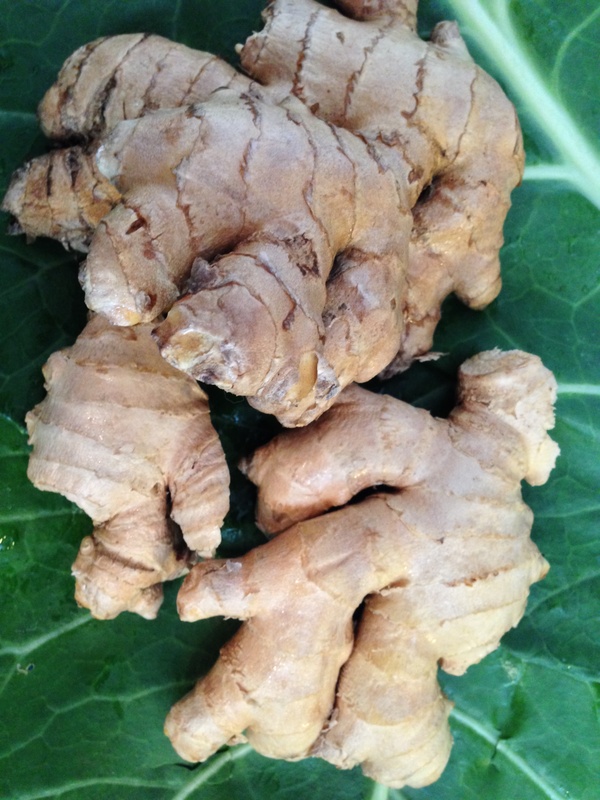 Ginger is a root spice that’s been used as a remedy in Ayurvedic medicine for thousands of years. The benefits of ginger include curing and preventing of nausea due to morning and motion sickness, treating upset stomach, reducing gas, stimulating saliva and improving digestion. It also aids in assimilation of nutrients, boosts the immune system,improves blood circulation, revs up the metabolism, relieves arthritis joint and muscle pain, relieves menstrual cramps, controls blood sugar and lowers blood pressure and also helps people with asthma breathe better. Other benefits of ginger include stopping the growth of prostate and ovarian cancer cells and also the reduction of colon inflammation. For more information see the sources below this article. In 2006 University of Michigan researchers found that ginger causes ovarian cancer cells to die. “In multiple ovarian cancer cell lines, we found that ginger induced cell death at a similar or better rate than the platinum-based chemotherapy drugs typically used to treat ovarian cancer,” says Jennifer Rhode, M.D., a gynecologic oncology fellow at the U-M Medical School. Ginger extract was shown to lower cholesterol, inhibits the oxidation of LDL cholesterol and reduce the development of atherosclerosis in mice. Ginger is a blood thinner and should be carefully used by those taking medications that prevent blood clotting such as Coumadin. Ginger can be found in nearly every grocery store. It keeps fresher longer when refrigerated. It can also be frozen for longer storage. Ginger is an excellent addition for juices like carrot or apple, smoothies, soups, salads, dressings, teas and other recipes. Ginger is a cousin of another powerful spice turmeric.